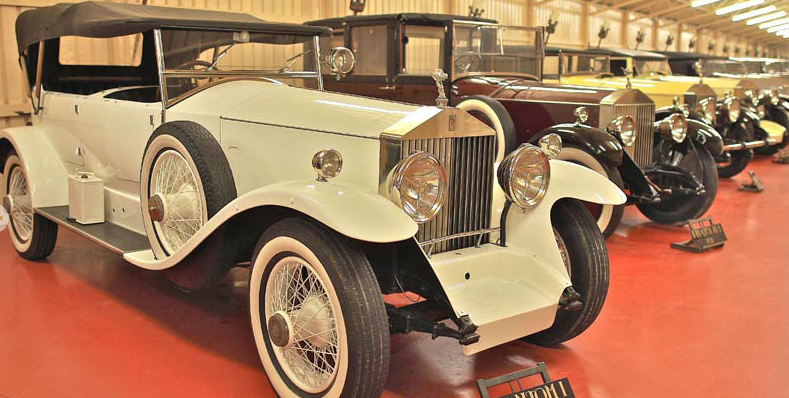 A medieval castle in a hidden valley not far from Bilbao, hosts the only collection in Europe with all the Rolls Royce models starting from 1910 to 1998. If it may be impresive because of the variety of cars, it will be even more surprising if you consider that the Basque founder of this collection, the businessman Miguel de la Via also restored the magnificent tower of Loizaga family and made a wonderful stage for his car collection. Something not to be missed in your next visit to Bilbao, San Sebastian, Biarritz or Rioja. Let me know if you need help to organize a visit to this and other nearby hidden corners of the Basque Country.